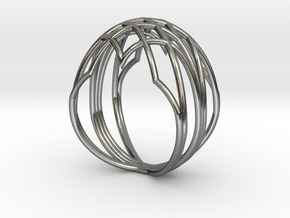 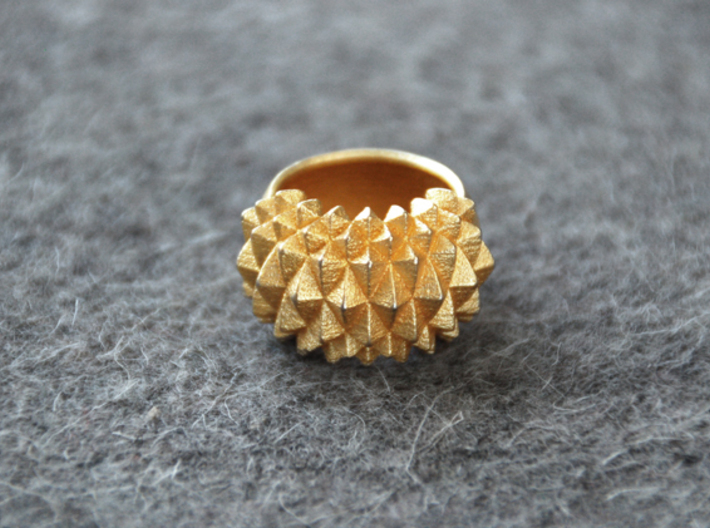 This ring is studded with a pattern of triangles, bent around to follow the shape of the ring. 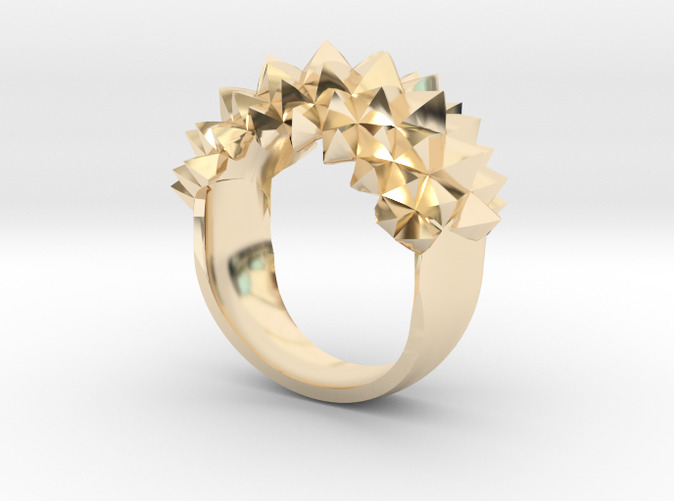 One of a series of 3 Studs rings, this one is the biggest and most outspoken of the 3. 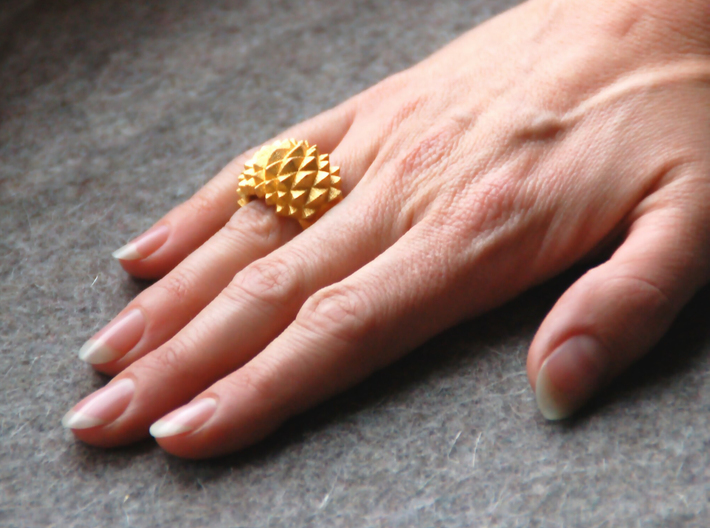 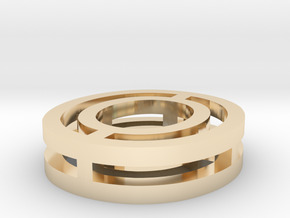 This statement ring is a real eyecatcher and gives a raw edge to your look. 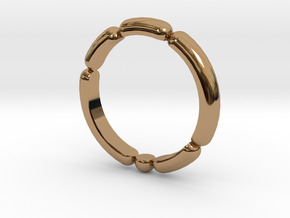 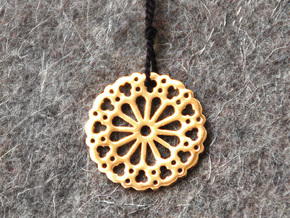 Available in any size -use the Customise button on your right to indicate your size.